Orlando, FL’s You Blew It! 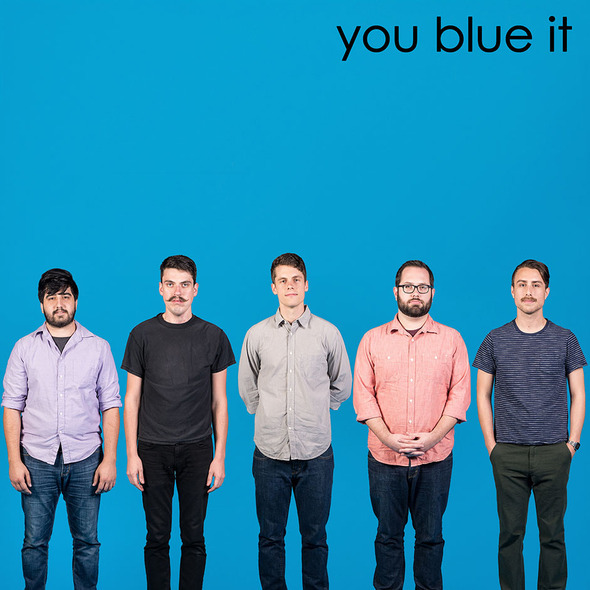 have announced details for their upcoming Weezer covers EP titled, You Blue It. 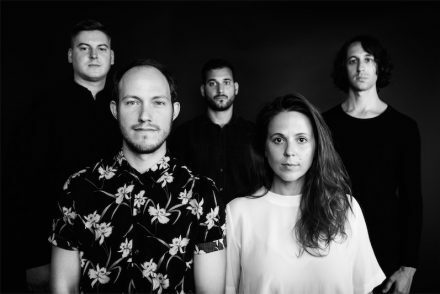 Topshelf Records will release the EP digitally on July 15, followed by a vinyl release on August 12. The 5 song EP, consisting of You Blew It!’s take on 5 classic Weezer tracks, follows on the heels of the 20th anniversary of the beloved alternative rock band’s eponymous debut studio LP, commonly referred to as “The Blue Album”. Sign up here to be notified when You Blue It is available for pre-order. You Blew It! 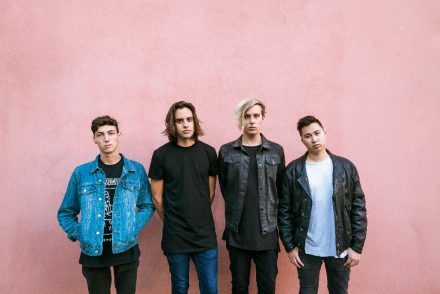 is currently on tour in Europe with Real Friends and Modern Baseball. The band’s U.S. summer tour supporting Say Anything (along with The Front Bottoms and the So So Glos) kicks off June 13 in Dallas, TX. You Blew It!’s latest LP, Keep Doing What You’re Doing, which Pitchfork called, “…a deeply satisfying, full-bodied, big-tent rock record”, is available now via Topshelf Records.